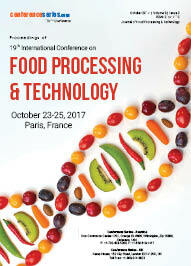 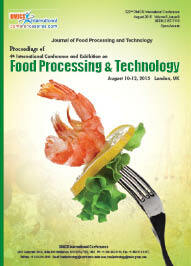 Food technology is one of the subsidiaries of food science which deals with the production procedures that make foods. 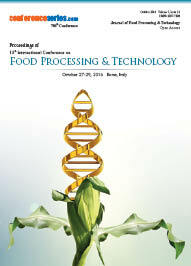 It is a science which covenants with the methods and principles involved in processing and preserving the food substances. 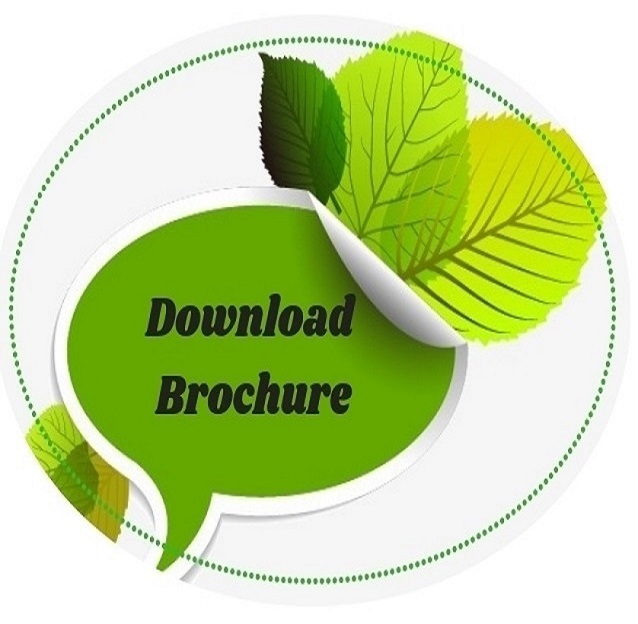 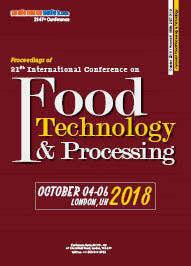 The study of food technology is to advance new methods and systems for keeping food products safe and unaffected from natural harms such as bacteria and other micro-organisms.